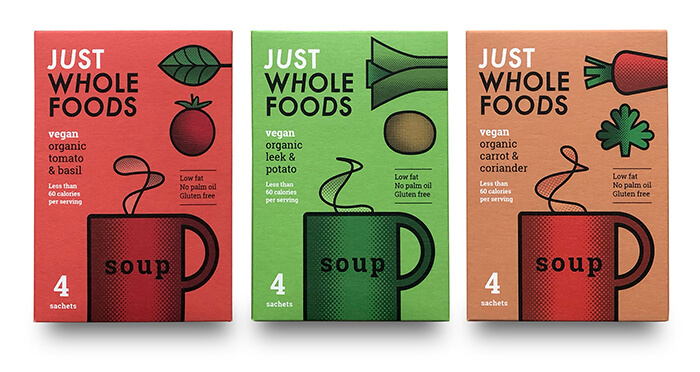 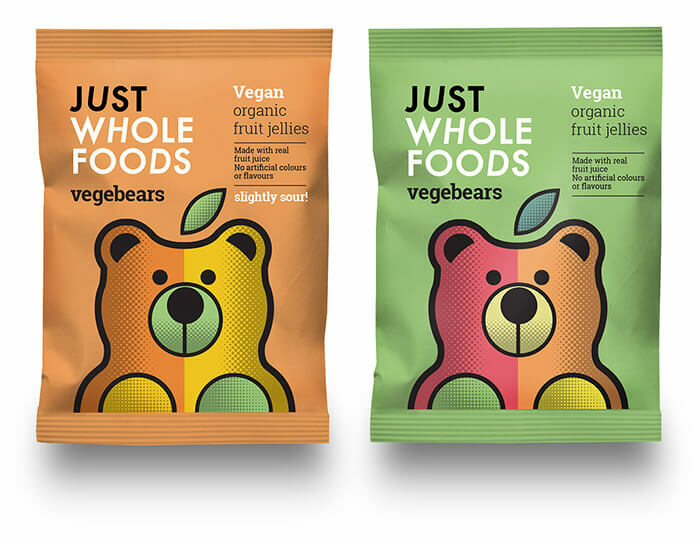 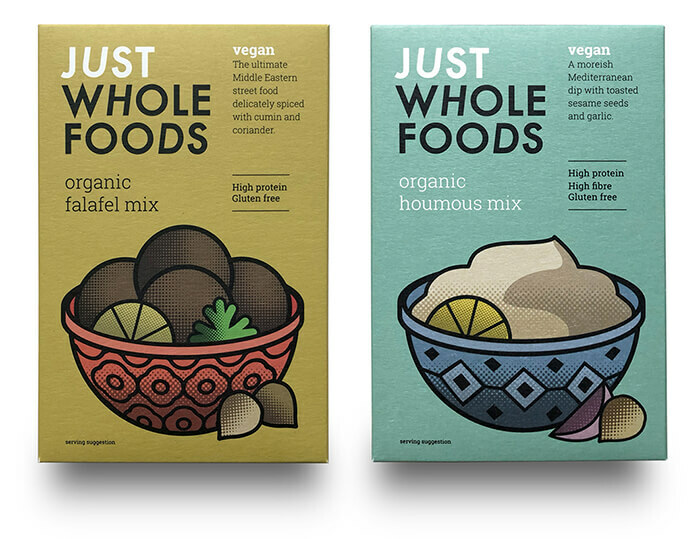 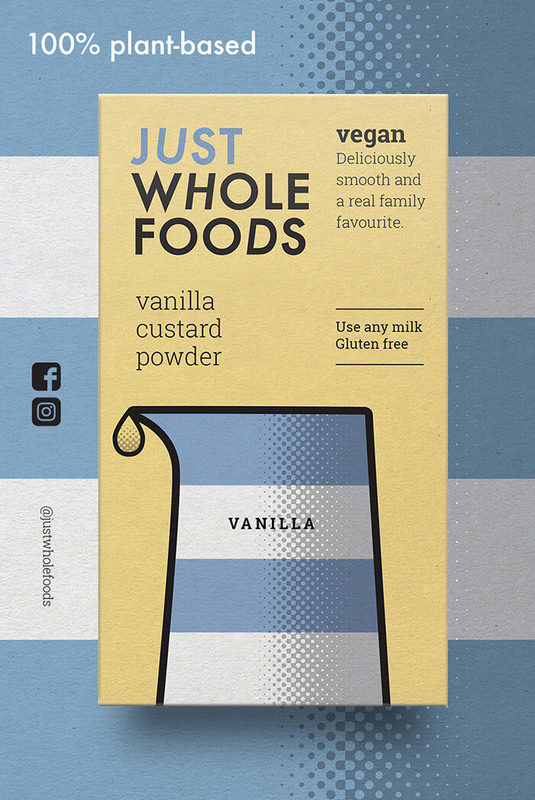 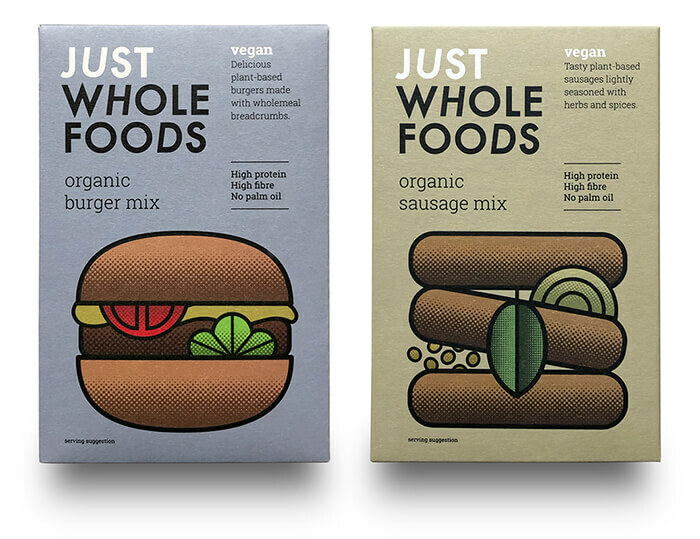 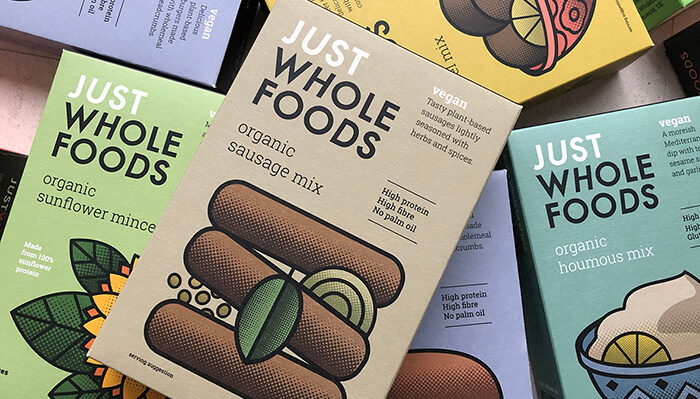 Studio h has redesigned the brand identity and packaging design for Just Wholefoods, who produce a range of plant-based and vegan dried mixes and confectionery. 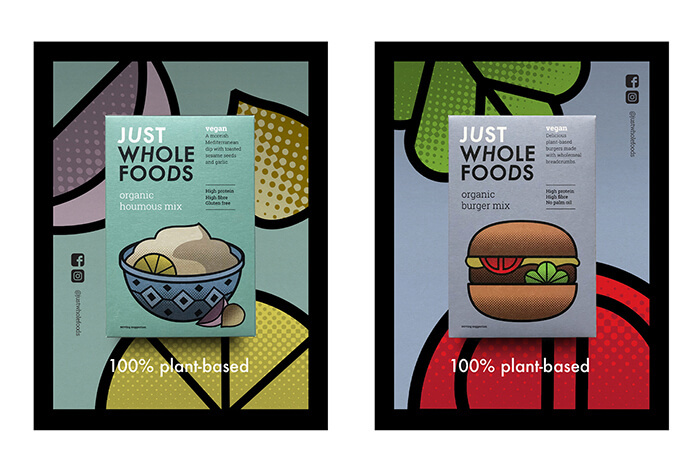 Studio h were tasked with applying a design rationale to give clarity to the 20-strong product range. 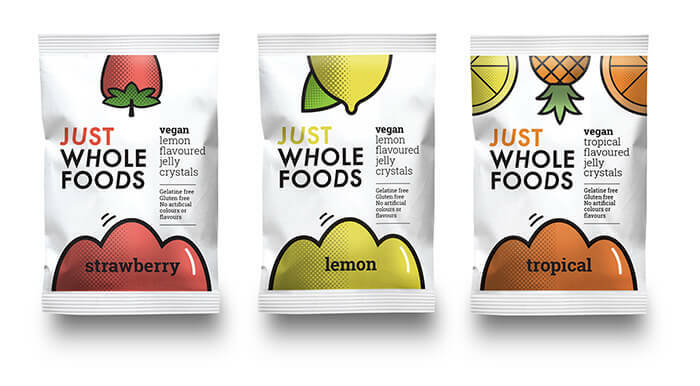 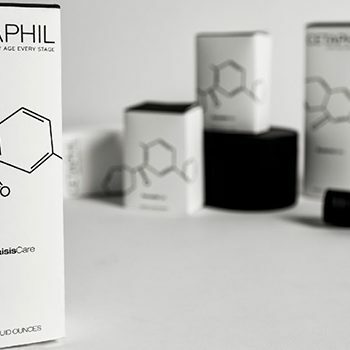 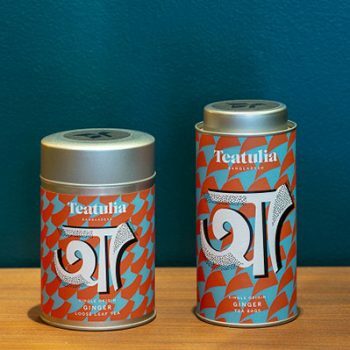 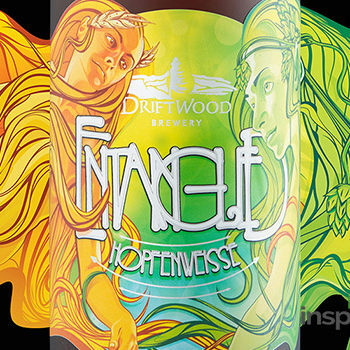 “The challenge with the redesign was to create a new identity and pack design that conveys the quality of the ingredients and doesn’t overpromise on the product. 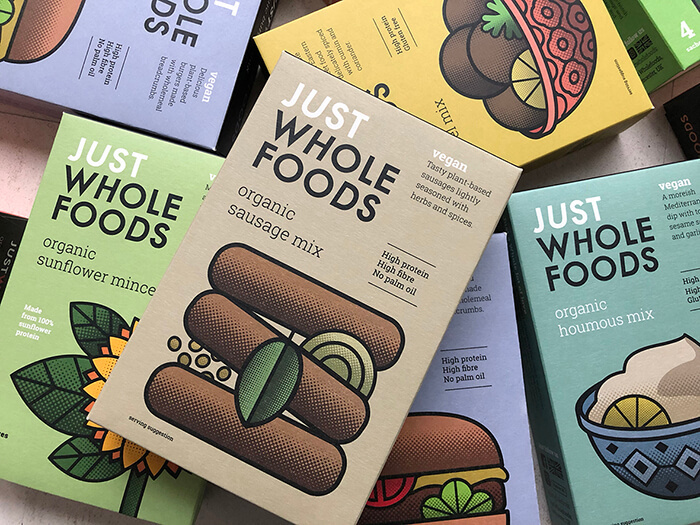 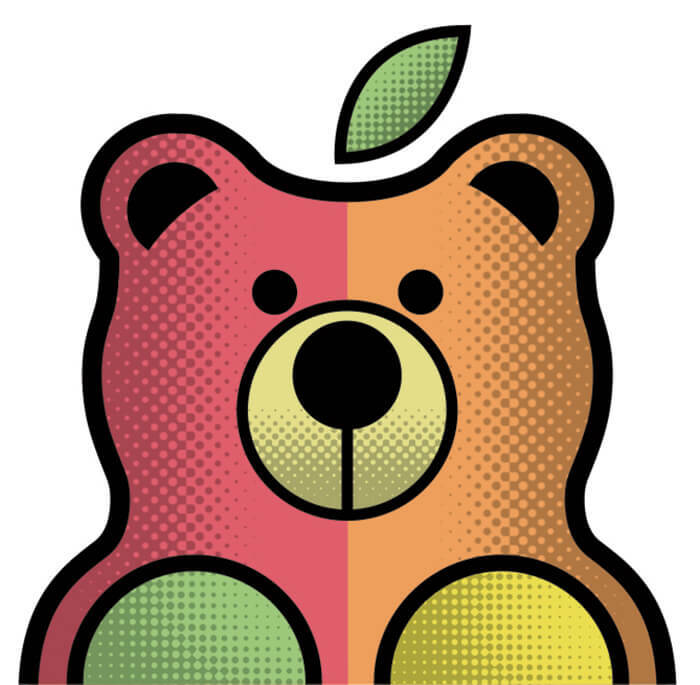 The brand’s desire to be food for everyone and not just a plant-based alternative was at the core of the redesign” says Rob Hall, Creative Partner, Studio h.